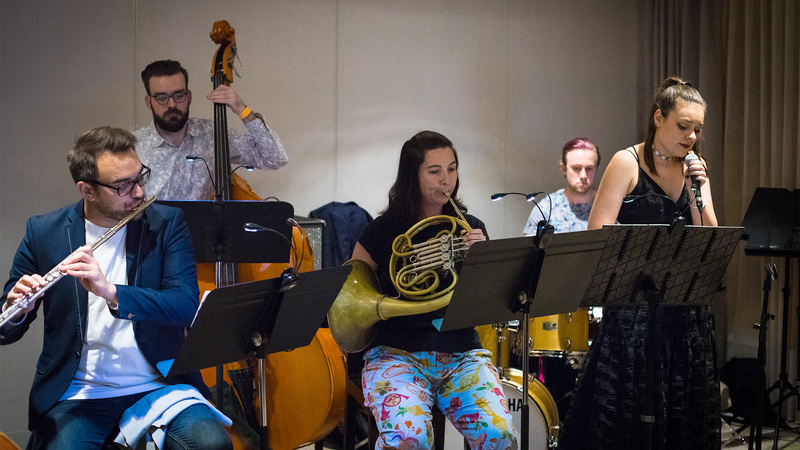 Performer Applications Closed – Festival Lineup Announced Soon! 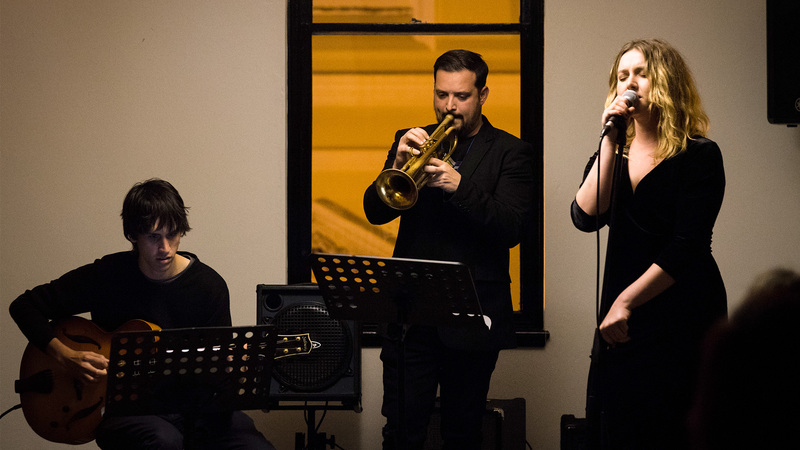 WAYJO will once again be using His Majesty’s Theatre (Downstairs at The Maj, and Dress Circle Bar), the InterContinental Perth City Centre, The Sewing Room and other spaces as activated performance venues. 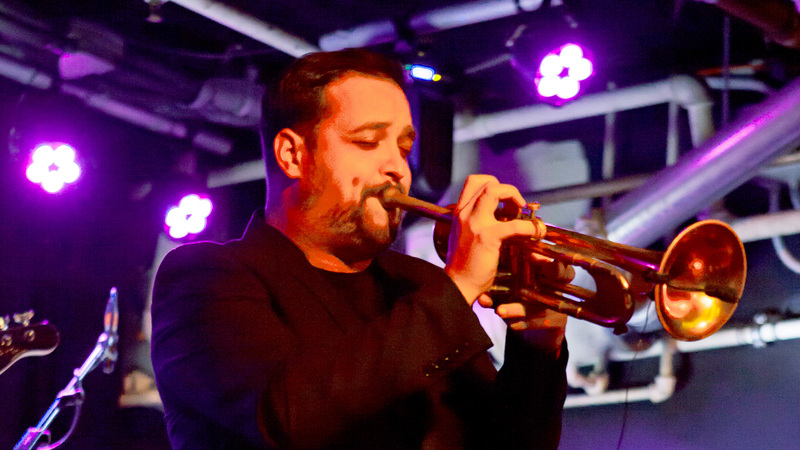 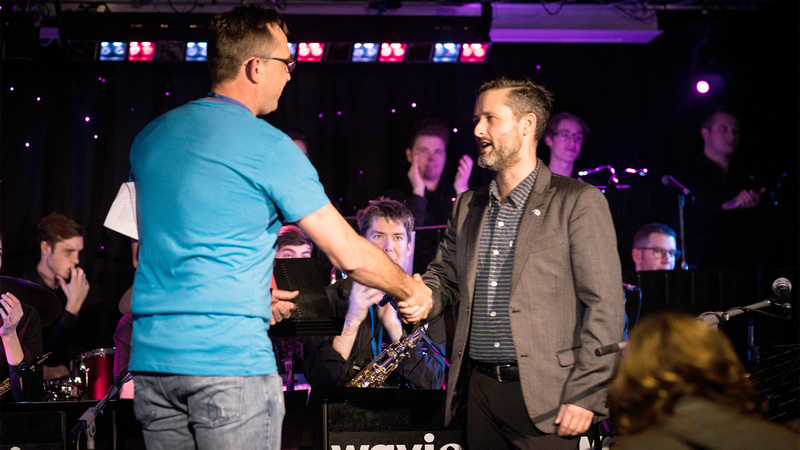 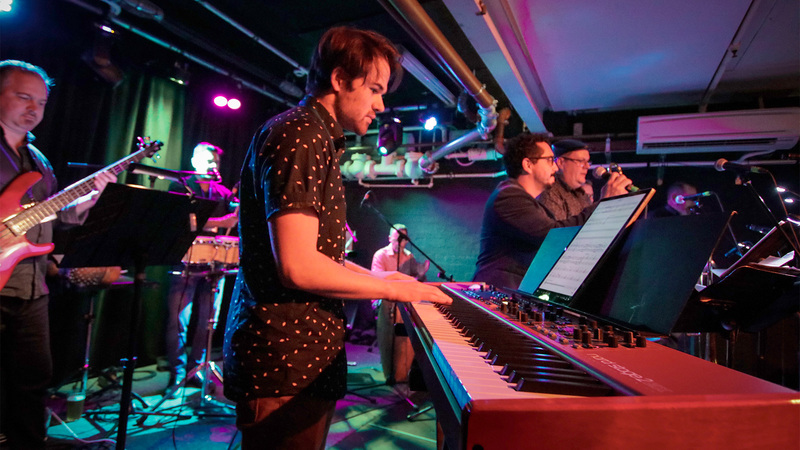 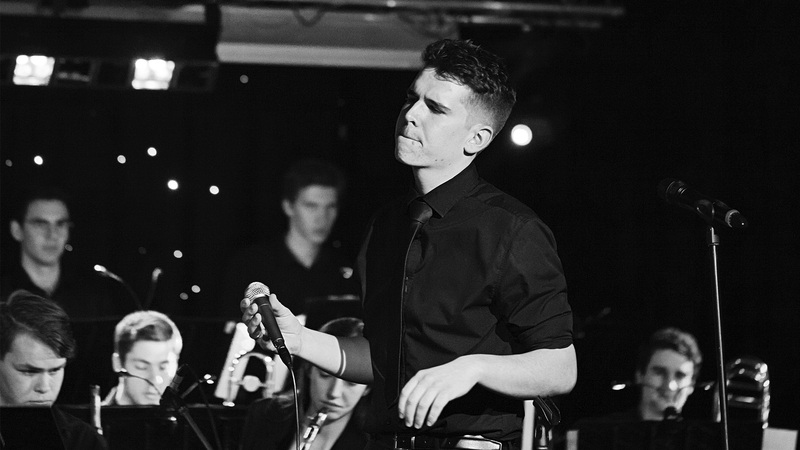 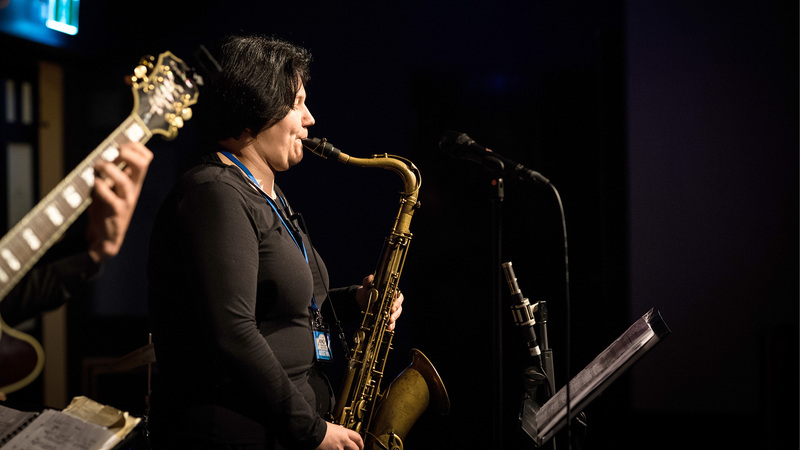 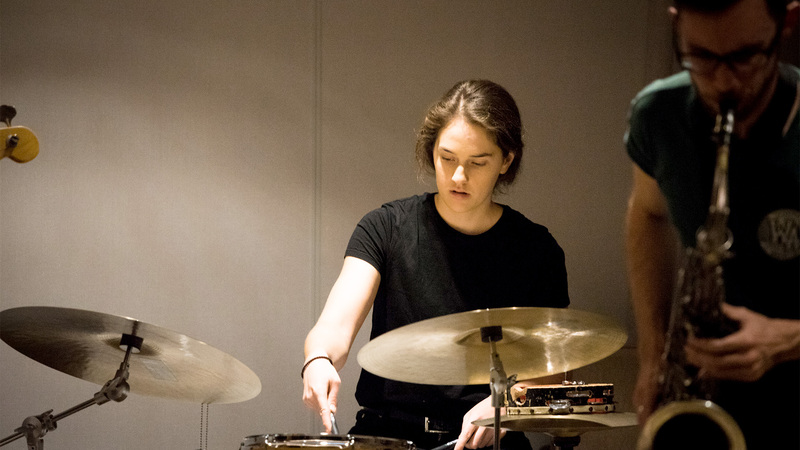 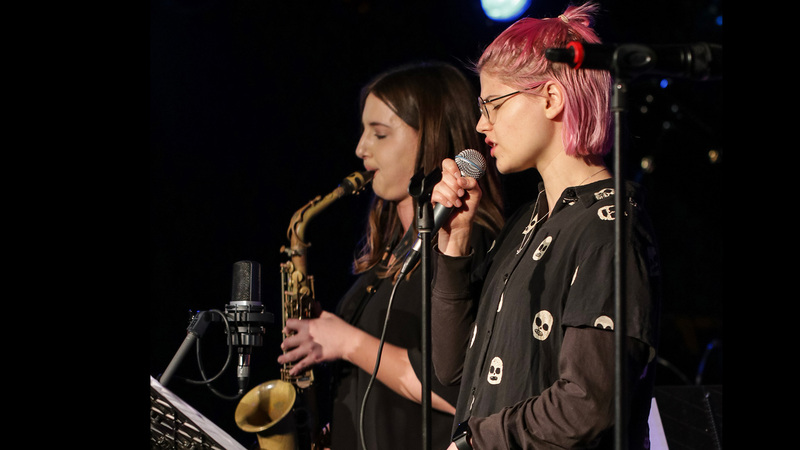 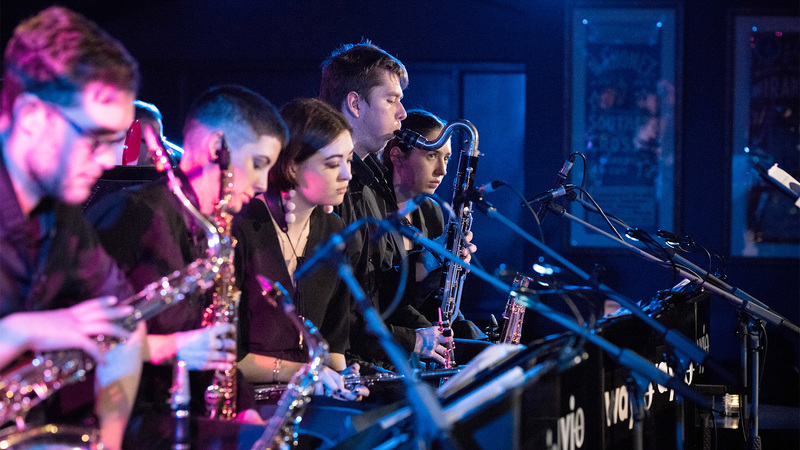 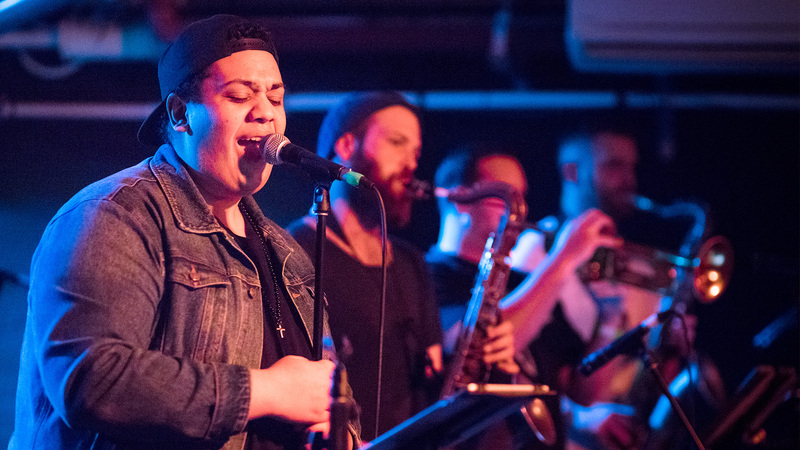 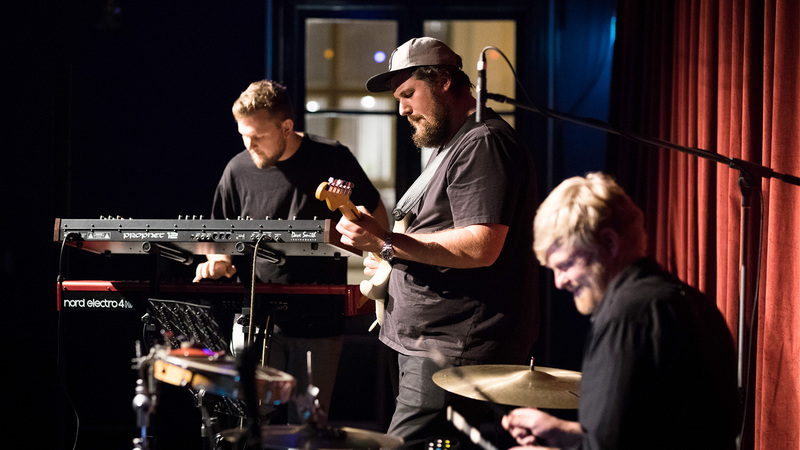 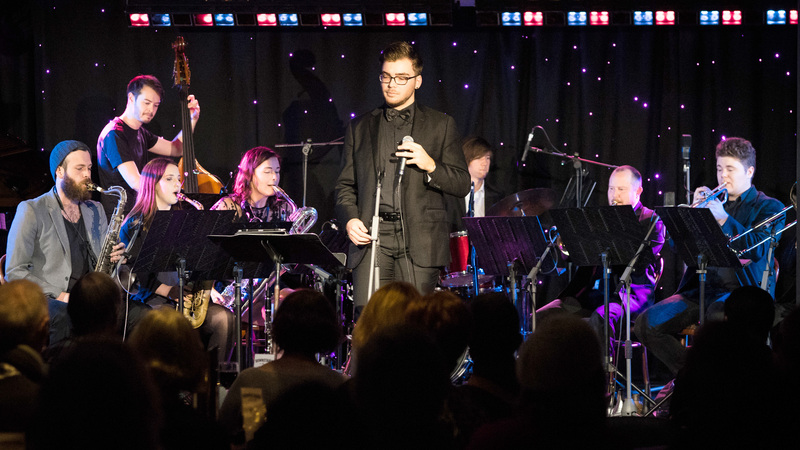 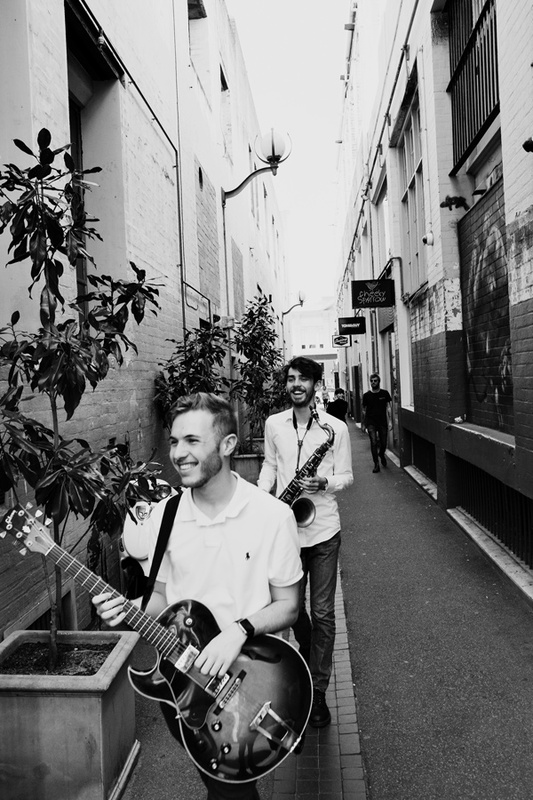 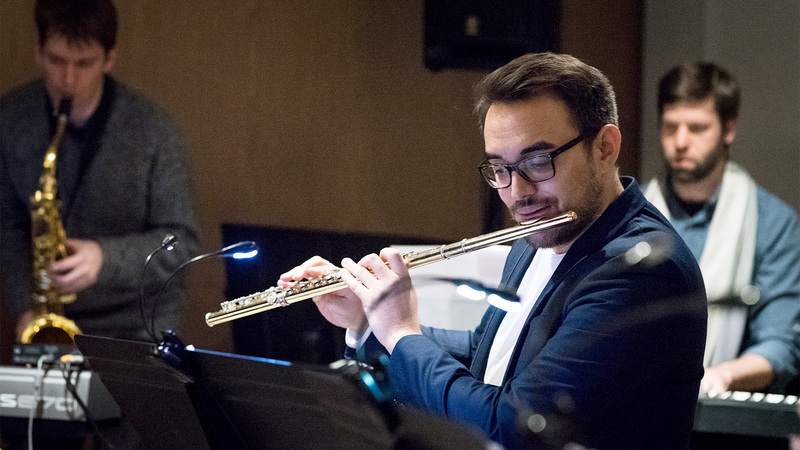 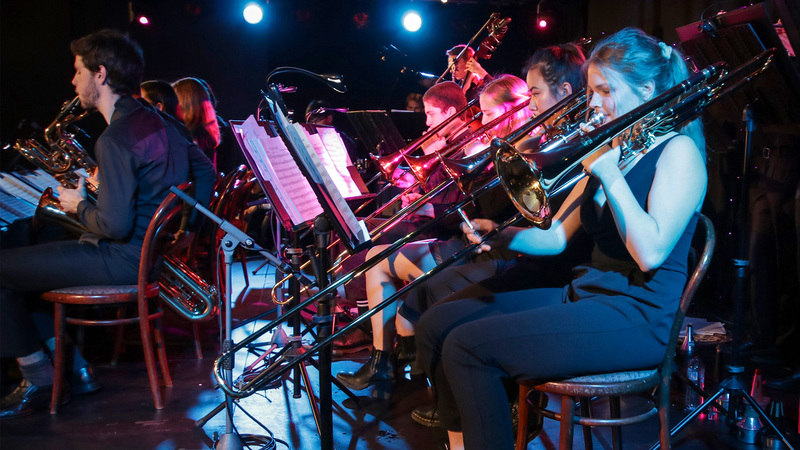 Perth-based Improvised and Jazz music performers are encouraged to fill out the online Application Form before 11.59pm Thursday 28 February, 2019.